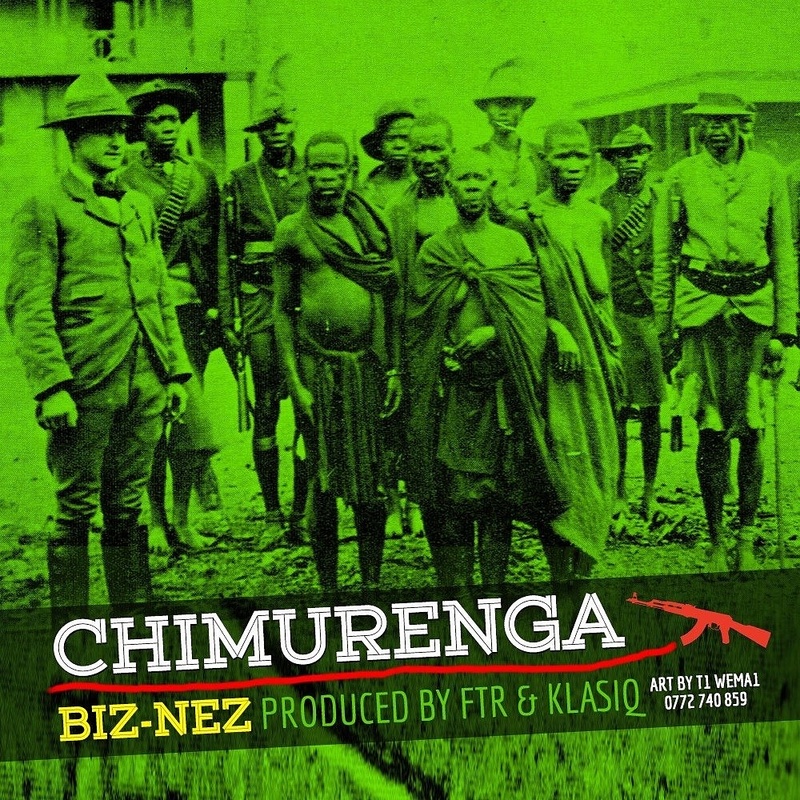 Better late than never I guess as Biz-Nez drops his Chimurenga track on a FTR beat .The song was mixed and mastered by Klasiq at G Records. 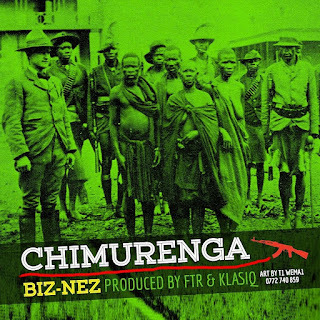 The Chimurenga title, which is used here as a metaphor for the daily struggles that people face, keeping them on their grind so that they can make ends meet, is used to reflect the level of struggle. The mbira instrumentation seems to be a new development for FTR who is well known for his synths.